Define your outdoor space and bring symmetry between the garden and house with hard elements. 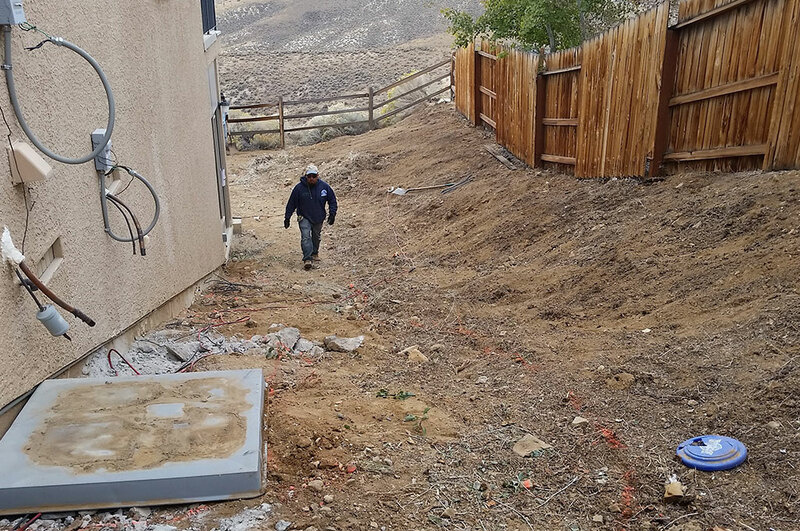 Whether you want to create concrete pathways, pave your driveway, build landscape walls, or do your pool deck, Action Concrete provides full-service design and installation in Reno, NV. 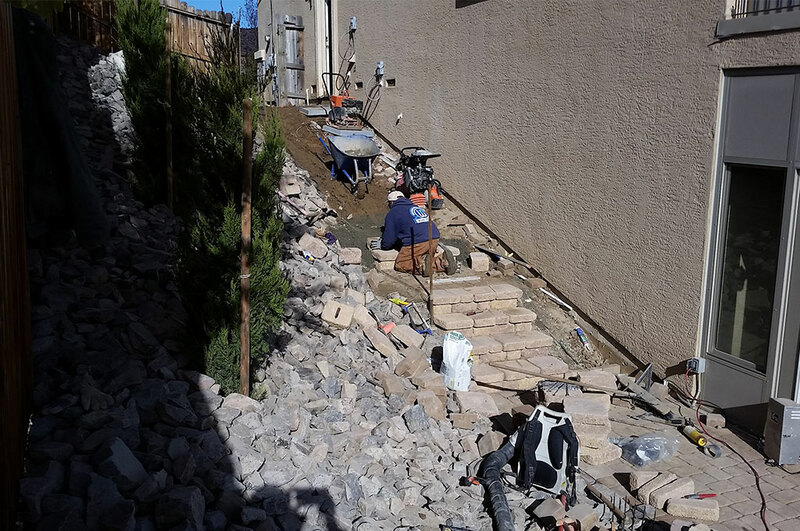 For more information, call our Reno pavers at (775) 357-9008 today! 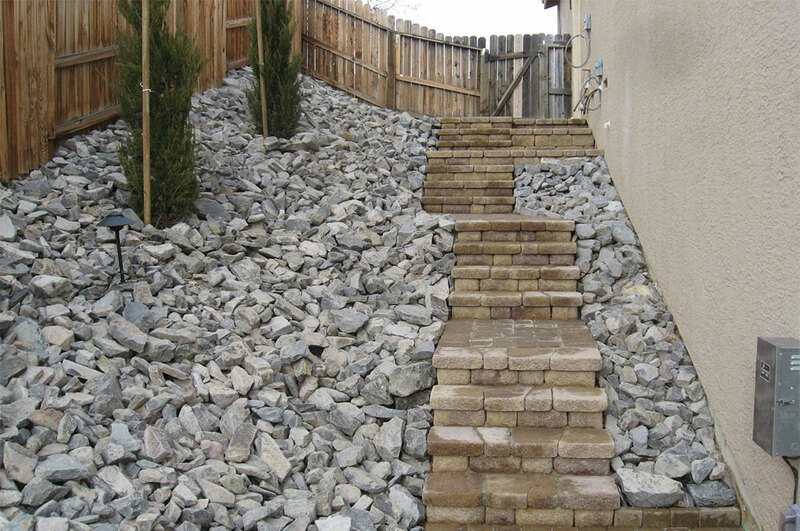 Interlocking pavers can be easily replaced, installed, or maintained, which makes them very cost-effective. And, perhaps, among the most key characteristics of these materials is their sturdiness and rigidity. They can withstand a constant freeze, thaw conditions, and heavy loads. They also provides the possibility to come up with any design that best suits your neighborhood or personality to give your house that stunning curb appeal. No matter what part of your yard you wish to add interlocking paving stones to, the benefits are substantial. 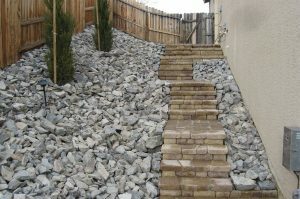 As soon as paver installation in complete, you can immediately drive or walk over them. 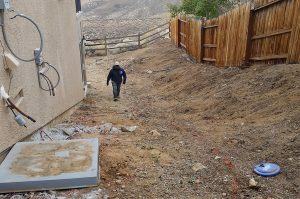 They also help stabilize loose soil and make areas such as parking lots or driveways attractive since vegetation can grow in their hollow center. Experience the long-lasting beauty and enduring value of interlocking paving stones and allow a paver contractor from Action Concrete to redefine your idea of outdoor living. Fully customizable and enchanting to look at, interlocking pavers are highly durable to be a fantastic long-term investment for your family. Contact our pavers in Reno, NV, today.